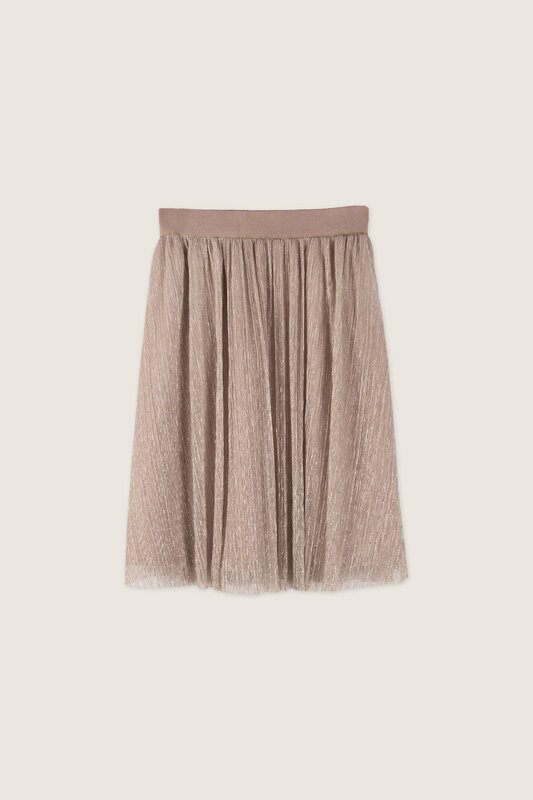 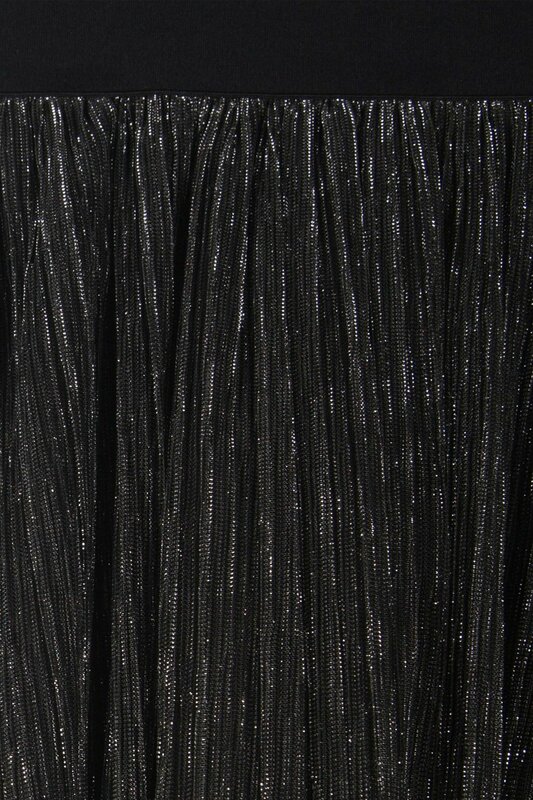 This mini skirt is made of a beautiful shimmery material that comes in a dusty pink and black. 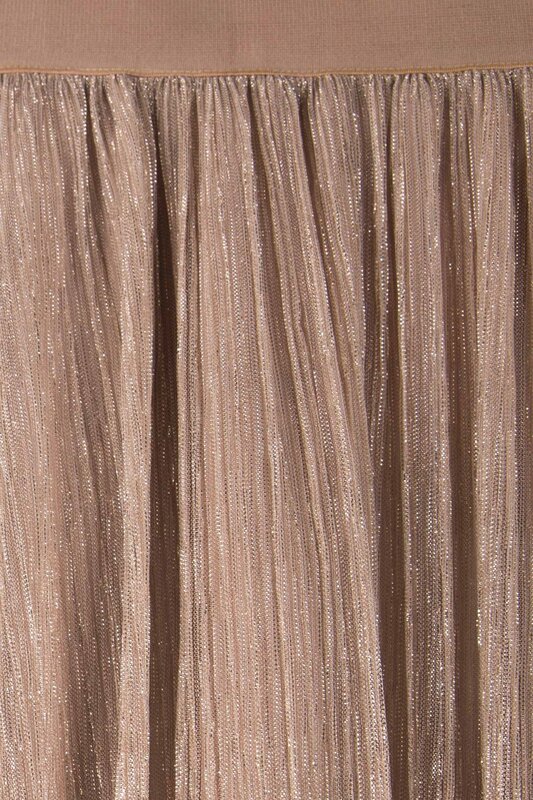 The elasticated waist makes this skirt comfortable and easy to wear. 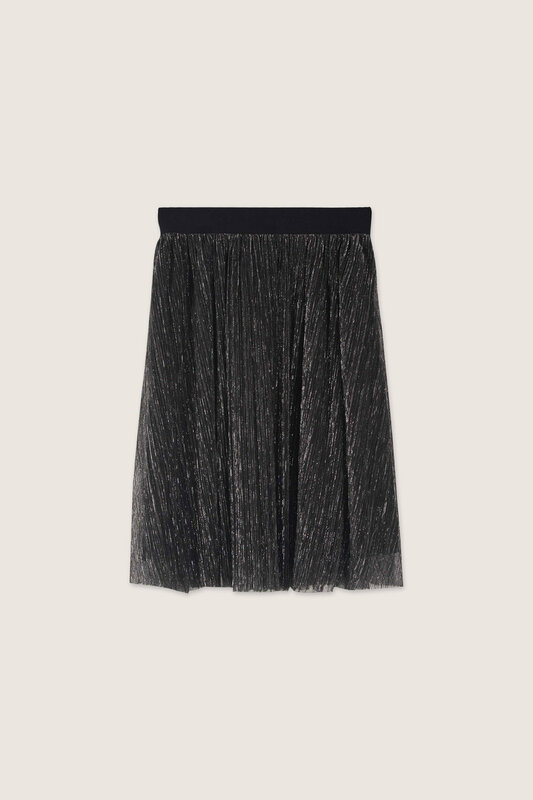 Pair this skirt with a black turtleneck and finish off with heels for a chic holiday look.